How was your Holiday? Does your house look like things have been dropped here and there? This week we are in Zone 5, but if you need to put things aright in your home, you can spend 5 to 10 minutes per day putting things away. This week we are Zone 5 – The Living Room. If you have decorated the Living Room, spend some time putting things away. You can do you detailed zone missions this week. They just might look a little different than normal. 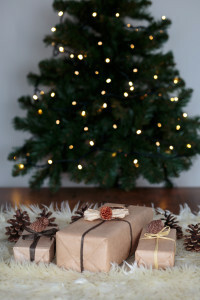 If you have purchased gifts, start a wrapping station and wrap a few each day. 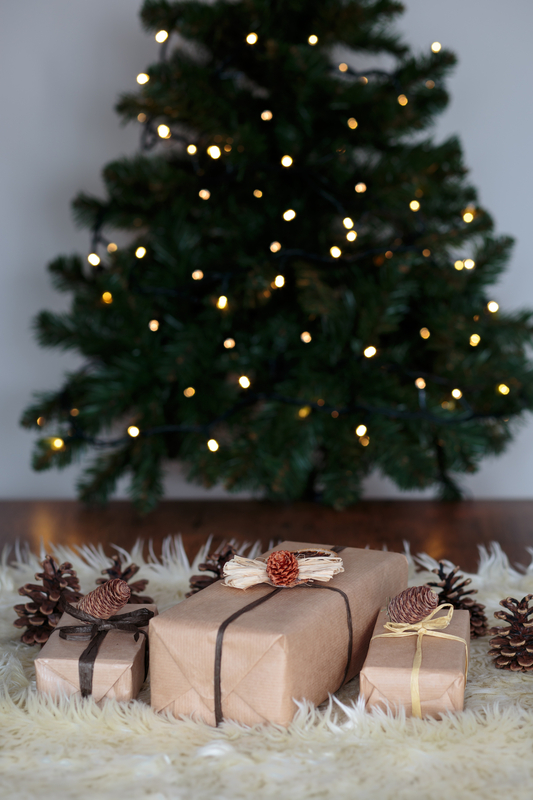 Don’t wait until the last minute to do your wrapping. Take a look at your calendar today. Write down the things you want to do as a family this Christmas season. As you are invited to events, guard your time to do the things you want to do as a family. I read some posts this weekend about homeschool families who do Christmas School. For the month of December, they do their school based around Holiday baking, crafts, and doing things for others. What are some fun things you can do as a family in December? This is a great week to do some baking ahead and preparing of your Christmas cookie dough. You can freeze it and pull it out as needed. You can also double some of the recipes you are cooking over the next few weeks and build your reserve of freezer foods up. On Monday, decide where you want to do your missions this week, Living Room or Family Room. Deal with the Hot Spots today. On Tuesday, detail vacuum the Living Room or Family Room. If you have time, do both! On Wednesday, dust the decorative items in the Living Room or Family Room. On Thursday, do a 27 Fling Boogie. Spend this time focusing on things to donate. There are many people with real needs this Holiday season. Look for a shelter that is in need of clothes, blankets, or toiletries. Start a box to donate later in the week. On Friday, declutter in the Living Room or Family. Your Zone Mission for Monday is to deal with Hot Spots. My menu plan for Monday is chicken and rice casserole with a salad.